As we attempt to become environmentally conscious in our daily activities recycling will continue to play a large role in the decisions we make. 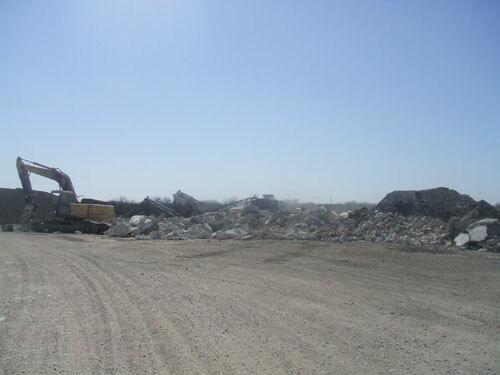 Landfill space is diminishing and there is a growing need to reduce the amount of construction and demolition debris that is being sent to our landfills. 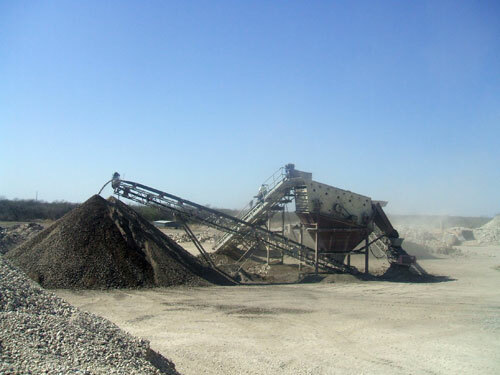 The energy required and the emissions produced from equipment used to process and produce recycled aggregates are minimal when compared to the impact from the production and delivery of virgin aggregates, not including the destruction of our landscape. Some of our highest quality virgin aggregates are already in use on our roads, highways, and infrastructure, effective recycling is a means to re-use these materials. 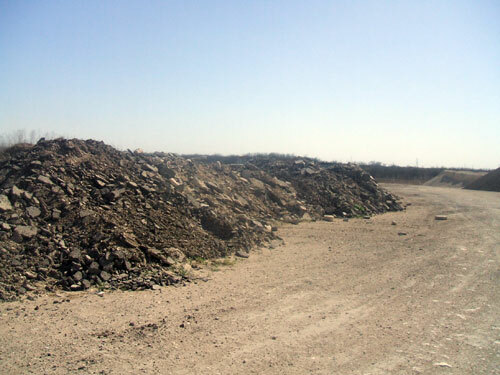 For this reason San Antonio Aggregate Recyclers (SAAR) takes pride in recycling high quality concrete and asphalt in order to recover the natural and rock minerals from construction and demolition projects by manufacturing Asphalt Millings and Recycled Concrete Base. The Asphalt Millings and Recycled Base can once again be used to build America’s future. 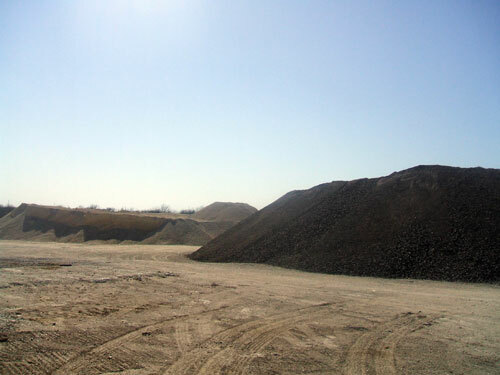 Recycled Asphalt Millings are recycled and stocked separately from Recycled Concrete Base. SAAR’s Recycled Millings are ideal for the black top layer of roads and parking lots. Recycled Millings ensure dust control on country roads and provide a cost effective alternative to virgin aggregates. Recycled Concrete Base is very compactable making it ideal for base material under asphalt, concrete, paving stones, and stone driveways. Unbound cement material in the recycled concrete aggregate improves the strength in base and sub-base. This increased structural strength results in improved load carrying capacity for roads and highways and provides a strong durable platform from which to build upon. The benefits to our environment from the use of Recycled Aggregates are obvious. 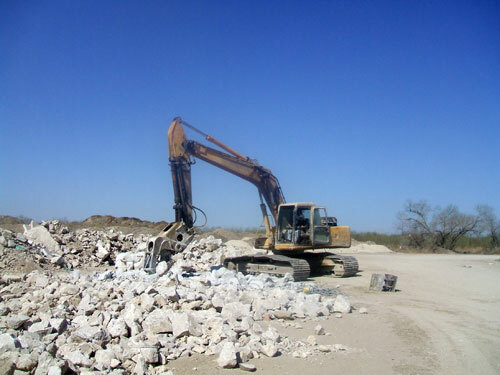 SAAR helps divert construction and demolition debris away from landfills, provide alternatives to the use of virgin aggregates on new constructions, preserve pristine landscapes by decreasing the need for mining of aggregates, and decrease the amount of energy and emissions caused by transporting virgin aggregates from far away quarries. SAAR helps provide the materials and means to a cleaner brighter future.